While many guessed right that Julen Lopetegui will be sacked by Real Madrid after the humiliating defeat against Barcelona in El Clasico on Sunday, not many would have predicted that Santiago Solari would step-in in an acting capacity. The hierarchy at Real Madrid have mandated Solari to take charge while they bid their time to get a new coach that would rescue them out of their precarious situation. With the possibility that Solari may even be asked to stay put as the manager, Bounce Sports takes a close look at the emerging star. Solari was born in Argentina in 1976 and began his career with Richard Stockton College in the United States. A return to Argentina saw him take in spells at Newell's Old Boys and Renato Cesarini, but his professional career did not begin until 1996, at River Plate. If it is about knowing the culture and what handling a team like Real Madrid is concerned, then Solari fits the bill having played for Los Blancos for five good years. 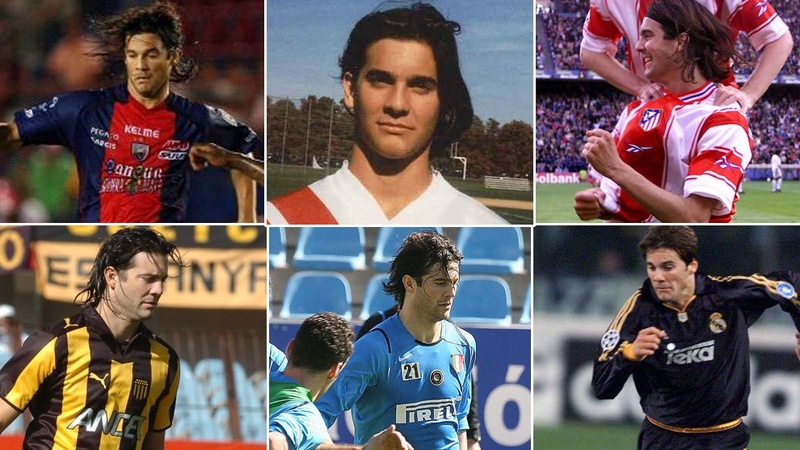 Solari moved to Spain late into the 1999 January transfer window but his first point of call was Atletico Madrid before he switched to Real Madrid a year later. In his five years at Santiago Bernabeu, played 131 times with 10 goals to his name. A dynamic and versatile winger, with excellent technical ability, Solari was mainly known for his dribbling skills. He was also an accurate passer and was capable of striking the ball from distance with both feet. If allowed to impact his style on any team, Solari’s side will be a beauty to behold. Solari won 11 caps for Argentina, for five years. He was not selected for any major international tournaments. From the Special One adopted by Jose Mourinho to Big Boss which was the better name Late Stephen was known as, coaches often have their nicknames.